MAYBE ADOPTION IS THE RIGHT OPTION FOR YOU. LITTLE FLOWER ADOPTIONS IS A FULLY-LICENSED ADOPTION AGENCY SPECIALIZING IN PROVIDING FREE SERVICES TO BIRTH PARENTS IN THE STATE OF TEXAS. The decision to place your child for adoption is a difficult and courageous one. We are committed to providing you with emotional support and guidance, as well as necessary financial assistance, as allowed by state law. We are advocates for birth parents and believe that you should be in charge of the adoption plan for your child. If you are pregnant and considering adoption, we would be honored to talk with you. We will answer all questions honestly and help you make the best decision for you and your child. 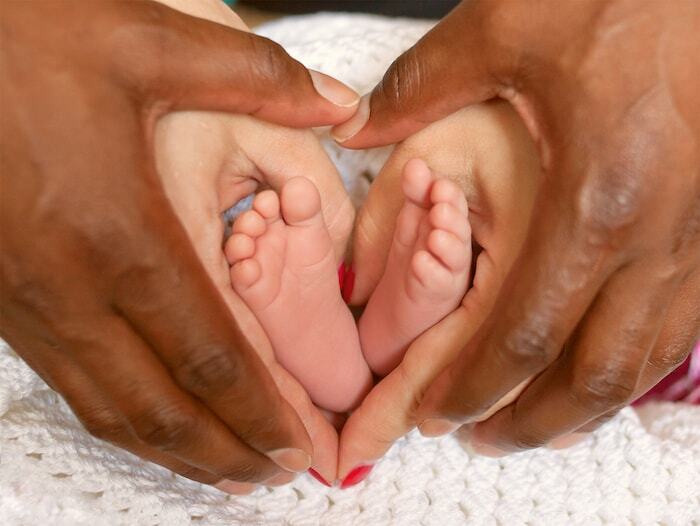 Little Flower Adoptions can assist you with choosing adoptive parents for your child. Or – you can come to LFA with a pre-selected adoptive family. We will ensure you both get the support and services you need for a successful adoption. OUR GOALS IS TO HELP YOU FIND PEACE WITH YOUR DECISION AND KNOW THAT YOU MADE A GREAT CHOICE AND PLAN FOR YOUR CHILD AND YOURSELF. 1. Does Texas allow birth mothers to choose their own adoptive parents for their baby or are they required to use a Child-Placing Agency? Birth mothers may choose any family, as long as the family can pass the Home Study process. Birth mothers do not have to use the services of an agency or matching entity to locate a family. However, it is typically advised that they do so since those families will already be approved and vetted. The process tends to be much smoother with the selection of a licensed adoptive family as they are Home Study approved, educated in the process, and ready to go. 2. Can birth mothers receive help with living assistance, such as rent and groceries, in Texas? 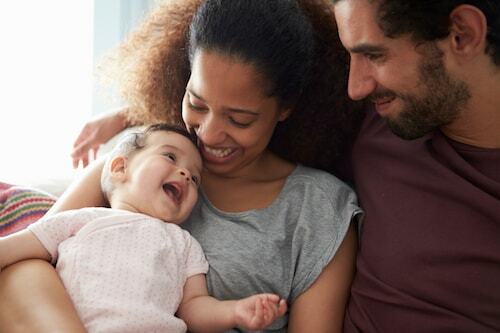 Texas law mandates that birth mothers can receive such assistance; however, all financial assistance must come through a Texas licensed Child-Placing Agency. Adoptive parents are not allowed to provide these types of things to birth mothers directly. Birth mothers can receive help with rent, utilities, phone bill, groceries, hygiene products, transportation, and/or maternity clothing. Any assistance provided must be “reasonable and necessary.” Car payments, car insurance, and deposits for apartments/utilities are not allowable expenses per Texas law and Texas agency licensing requirements. Our policy is to provide the fees directly to the source, when possible, such as paying the landlord or apartment complex for rent and utility bills directly to the company. For groceries, transportation, maternity clothing, and hygiene products, VISA gift cards are provided and receipts must be provided for goods purchased.